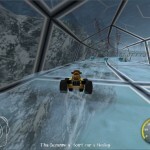 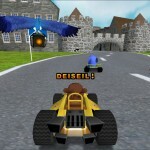 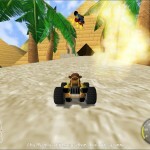 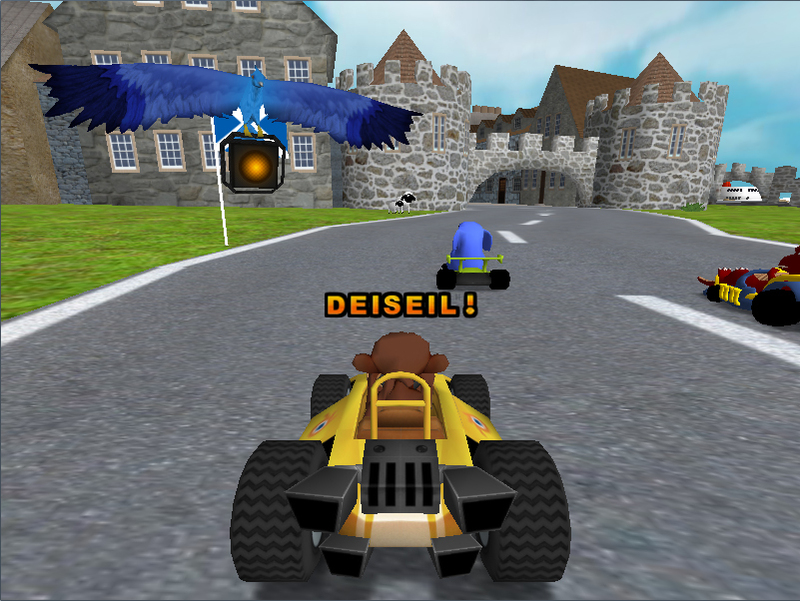 SuperTuxKart is a 3D car racing game which doesn’t cost anything as it’s another Open Source game. 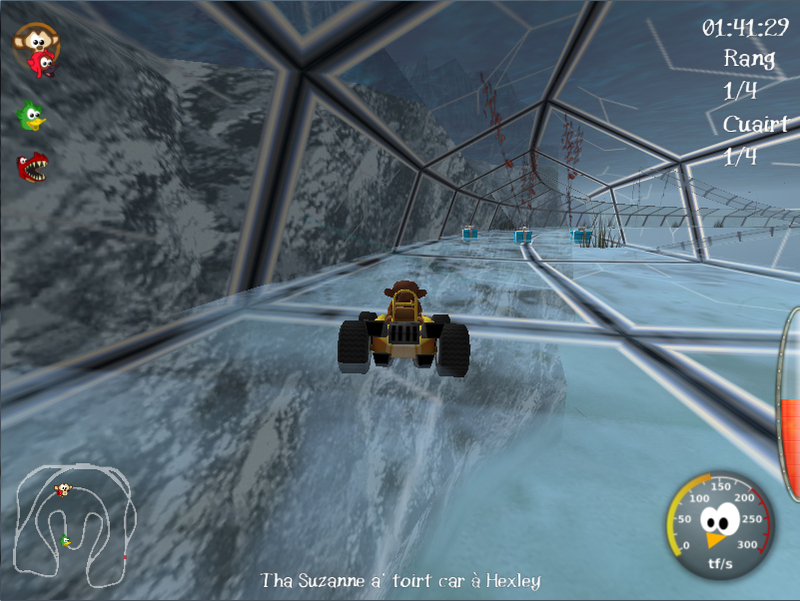 There are loads of racetracks, characters and other interesting things in the game. 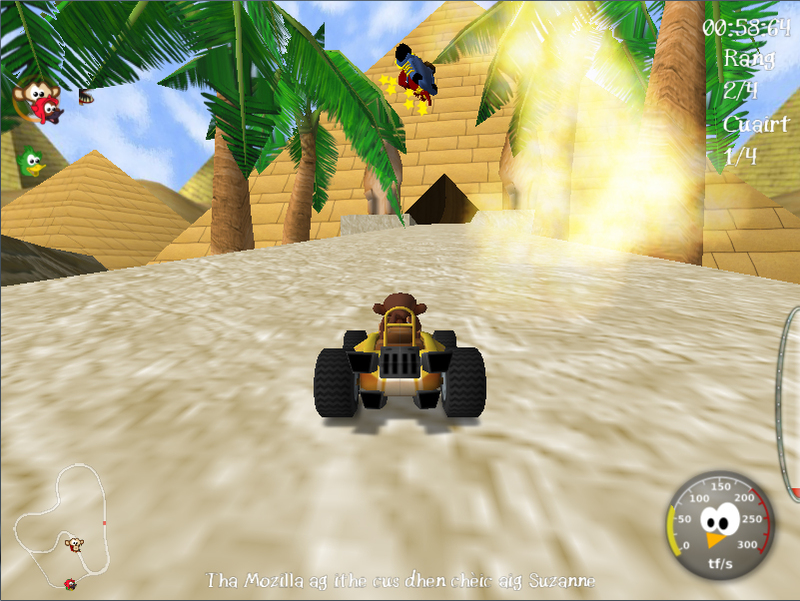 You can download it here and you will find more information about the game and project on the official SuperTuxKart website.